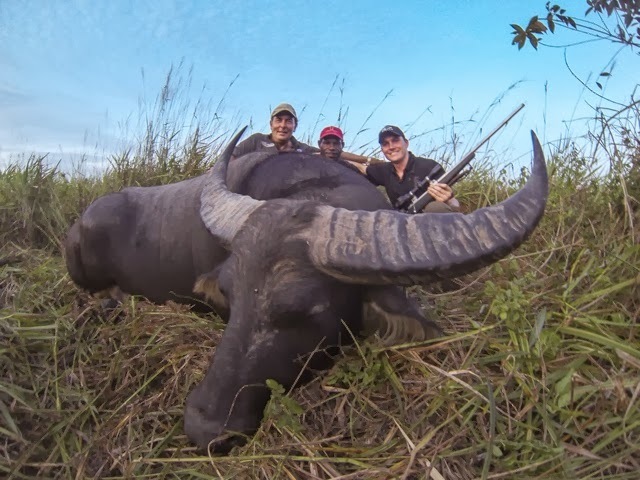 I’ve been thinking about a follow up blog on my Papua New Guinea (PNG) water buffalo hunt and I am having a hard time holding back, so here it goes. I'm offering an opportunity to travel with me back to PNG, to hunt one of the most dangerous animals that walks the planet. When I say dangerous I mean it's like this. I received an international call shortly after posting my last PNG blog with the trophy pictures. The call was from a well traveled gentleman from Africa who hunts and has hunted all species of buffalo. (Think: Indiana Jones.) We had great conversation, knowing that we were two of the few and when I say few, I mean very few that have traveled to such a remote place as the PNG bush, with little-to-no outfitters available. Implying that no more dangerous hunts exists, his message was clear, "if I were to bring people down there I'd make sure they carry their own premium insurance." At that point it struck me, again. This was a dangerous hunt. These buffalo do not like to be targets of native spears and bullets of foreigners! The fact that it took 6 bullets to finally put down my February 2014 trophy was one thing, but not before it charges prior to the final two shots. So enough said, time to go purchase your travel insurance because this upcoming hosted hunt is an opportunity of a lifetime. A little more about PNG and I will be blunt about it. During the daytime we experienced temperatures in the 90's with extremely high humidity and low 80's at night. The place was crawling with snakes, spiders, ants and many other creepy, scuttling things. The benefits - see and travel where only local villagers have or maybe haven't. A place that you could easily stumble upon life-forms that had never been seen. This place has adventure around every corner. Now that being said, our base camp hotel in Wewak, just a bumpy two hour drive away, is resort quality with a fine restaurant, air conditioning, pool, and lots of international intrigue. An oasis. Memories and friends were made at the lounge here too! Our remote camp excursion in 2015 will incorporate some OMM enhancements. The 2015 trip will be after the SCI Convention. Our small group of adventure seekers will leave from Los Angeles on a Monday. Let’s go on an adventure! You can do this! Call today to reserve your spot. Call: 207-444-7529. A few times a year OMM Outfitters ventures beyond our locations in Florida, Kentucky, and Maine. We are determined to do something special – unique – fun - memorable. Now you can join us on an exclusive hosted excursion and let us take care of the details and facilitate the once-in-a-lifetime memories. Sometimes award winning videographers, writers, television personalities, researchers, and one-of-a-kind characters join us to help preserve the thrills. Do you lack the time to manage the details of a hunting trip? How do you focus your attention on your adventure, guests, clients, and / or family? Leave the details to OMM. What’s the best way to travel? Who are you hunting with? Will everything be as represented? How do you get the most out of the investment of time and money? What gear do I really need? The OMM team does the work so you can focus on the thrills. 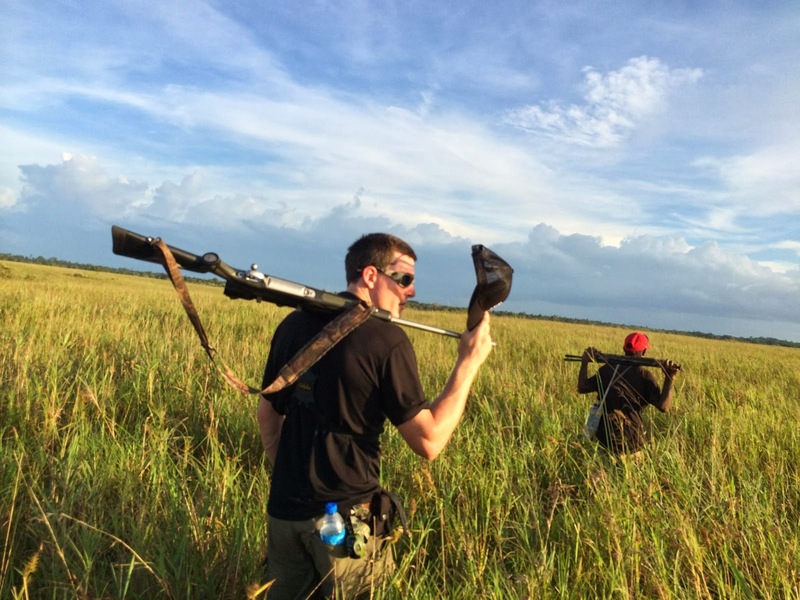 Our trips include unique options including some free gear and at least one dramatic discount on say, super premium optics or a custom weapon from our sponsors. 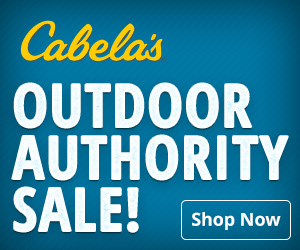 Help us test and demonstrate the benefits of today’s hunting and travel innovations. 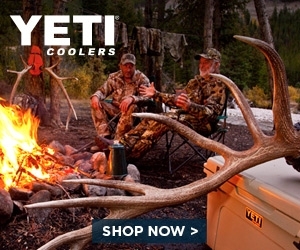 Invite your family or clients to share the adventure, free yourself to focus on your time together or, perhaps conquer an adventure you would not undertake alone – or even with your most reliable hunting buddy. An OMM hosted hunt will make this happen. Life is great! Spring! Jungle Birds of the Yucatan.